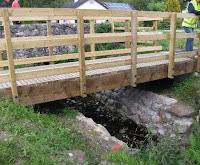 If you have been following the long saga regarding a bridge at Harrison's Rocks, then this may be of interest to you. 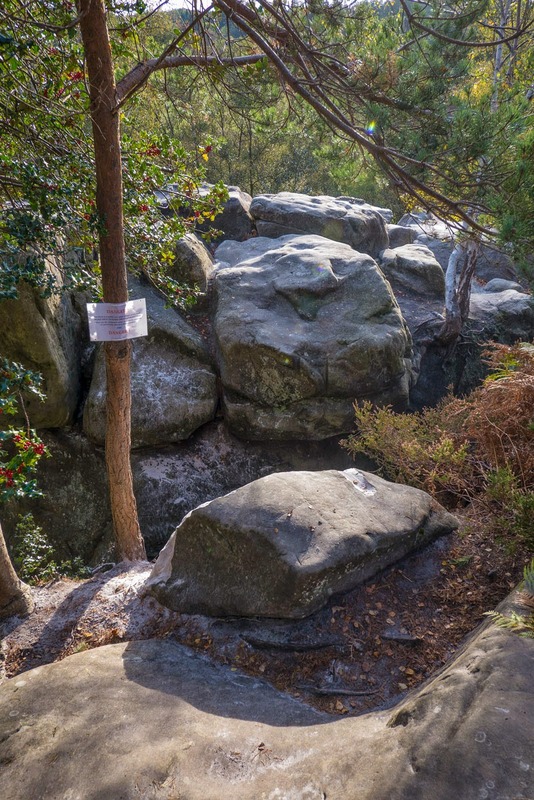 The BMC with help from the HRMG have put together an article debating bridge access to Isolated Buttress at Harrison's Rocks. The only practical solution is to install a bridge or to leave the situation as it is. Many views for and against building a bridge have been discussed, and the BMC wishes to support the decision of the majority of climbers that actively use Harrison’s Rocks. Discussions will take place at the Sandstone Open Meeting on Sunday 8th October (6pm located at Bowles Rocks in the upstairs bar) and will help to inform any decisions made by the Harrison's Rocks Management Group (HRMG) and Land Management Group (which has oversight of the HRMG and all other crags owned by the BMC). A summary of major points – both for and against – has been assembled into a report, which is downloadable. Anyone wishing to attend the Sandstone Open Meeting should read this report before attending, so as to be fully informed of the situation. You can download the arguments for and against building a bridge here.